We are currently offering FREE UK delivery (standard shipping) on all orders over £29.90! Royalvapor delivers to over one hundred countries worldwide. We have an excellent reputation in providing quality products and have launched many worldwide exclusives. When ordering from outside the UK, please choose a tracked delivery service to ensure that your package does not get lost. We have had many customers who have got in touch to say that our delivery times and quality of products are second to none. Although, we can deliver to wherever you are, please bear in mind that every country has their own importation laws. 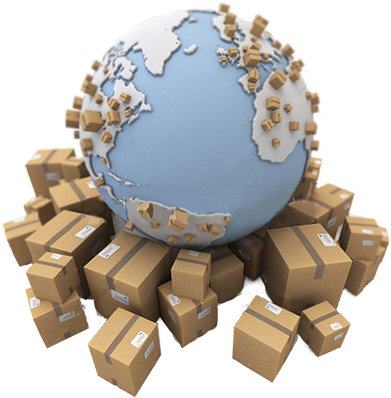 Therefore, if your items are held by local customs, it is the responsibility of the customer to resolve this. If you are unsure about the customs status in your country, get in touch with us, we are more than happy to help.